A recent report by Jadwa Investment highlights the progress being made in the development of Small and Medium-Sized Enterprises (SMEs) in Saudi Arabia and the significance that these crucial elements of a diverse economy can have on sustainable growth in the Kingdom. Expected contribution of SMEs in GDP. However, in December 2017, the government announced a SR72 billon program to stimulate private sector growth, including reimbursement of some government fees, indirect funding, raising the capital of Kafalah (a Saudi Industrial Development Fund-backed initiative to promote the participation of commercial banks in SME lending), and a venture capital fund. Currently in Saudi Arabia, according to the General Authority for Statistics (GaStat), around 950 thousand SMEs are operating in the Kingdom at the end of 2017, with 88 percent of these enterprises classified as ‘micro’, employing between 1-5 employees. SMEs employed about 1 million Saudis, and 3.7 million foreigners by the end of 2017, representing 32 percent of all Saudis, and 46 percent of all foreigners in the labor market. 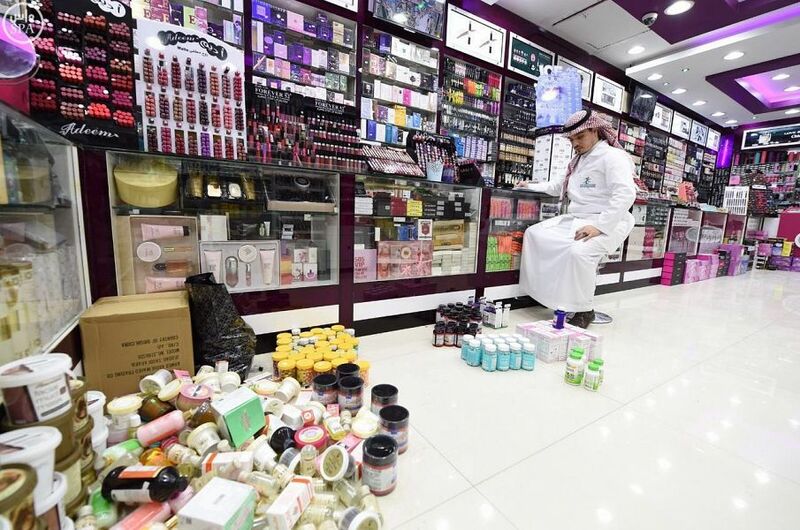 Of the one million or so Saudis employed in SMEs, around 33 percent are employed in wholesale and retail SMEs, and 10 percent employed by SMEs operating in the manufacturing sector. In terms of Saudization, SMEs in the finance and insurance sector hire the biggest share of Saudis with 61 percent, followed by real estate at 48 percent. Jadwa also highlights the barriers facing further SME development in the Kingdom, based on a recent survey of SMEs by the General Authority for Statistics, upon which this report’s data are based.